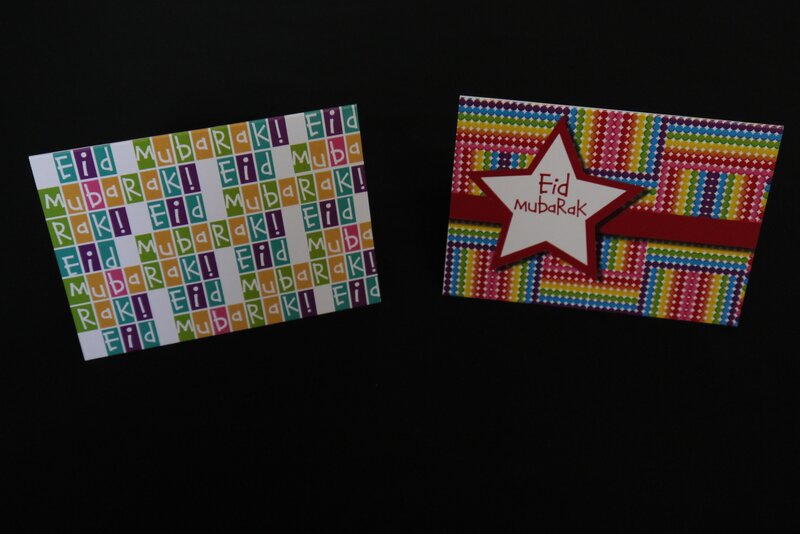 Whether you’re going in or not to give a talk, let your child GIVE OUT EID CARDS to the class! The Buzz Kidzz Cardzz were especially created for this – to give Muslim children an alternative to the Christmas cards that are exchanged every year. Small, funky and colourful, the Kidzz Cardzz come in packs of 10 for £3.50 only. Order yours now by e-mailing on buzzproductzz@gmail.com. If you don’t live locally, just send me your details and I’ll put your packs in the post for you ASAP.